Playing slots is one of the most popular online casino activities. Many players have fun with the free versions available, before going on to the jackpot versions if they feel like it. The name slots is a shortened version of slot machines, so called because they had slots for players to insert coins to enable them to play the games. In the early days, everything was mechanical, coins were pushed into the slots, there was a satisfying clink or clunk as the coin dropped into the slot mechanism, then the player had to pull a long handle at the side of the machine to set the wheels rolling. This handle was responsible for another of the popular names for the machines, the one armed bandit, sometimes also one arm bandit. They are also often called fruit machines, because of the images of different fruits on the reels. Some of the popular names of the old arcade fruit machine manufacturers were JPM, Barcrest and Bally. Playing slot machines couldn’t be easier, really, which is why just about everyone can play them, and almost all of us have played them at some time. There are many different styles and game themes of slot machines, but don’t be put off by the fancy flashing lights, the principle of all slot machines is the same. You put in your coin, pull a handle, or press a button to operate a virtual handle, some reels of some sort will spin, either actual reels will turn round, or electronic images of reels will appear to spin round on a screen. When they have spun round for a little while they will stop, usually one by one, and whatever little pictures appear in the centre line determines whether you have won a prize, and if you have won a prize, what prize you have won. The symbols are usually some combination of fruits, with cherries being popular, bars, double bars and triple bars, and numbers, usually sevens. 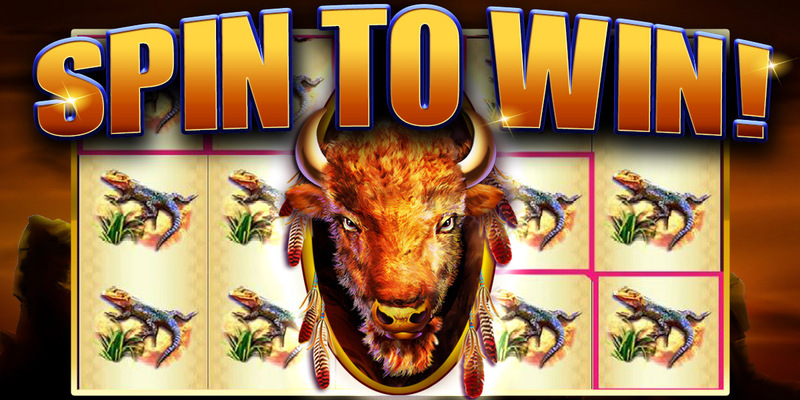 Your prize money will appear on screen and you can cash it in or keep on playing and cash in later, if you wish. As well as the basic versions of slots, there are many different versions and options. There are slot machines with three, five or more win lines. There can be bonus rounds available, where you keep playing or just choosing symbols until you hit a pooper, which ends the run. There are also options to play different levels of stake on each play. It is tempting just to play the minimum stake. However, this is not always the best strategy. The reason for this is that sometimes the amount you can win is higher for the maximum stake than just a direct proportion of the increase in the stake, in other words, the maximum you can win may be five times, for a four times increase in stake, so the chances of winning more are greater. So, it is generally a good strategy to play the maximum stake on each play. If this is too high for you, choose a game with a lower stake and play the maximum on that. This is likely to give better results than playing a lower stake on a higher stake machine. On progressive machines you can usually only win the biggest jackpots by playing the highest possible stake for each play.